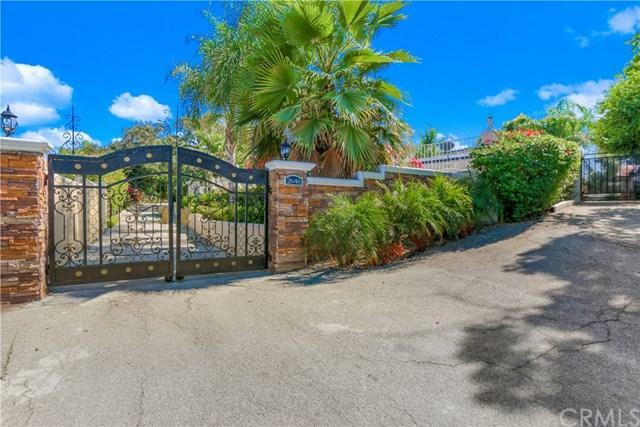 Hidden gem in Covina with great views of the city and mountains. 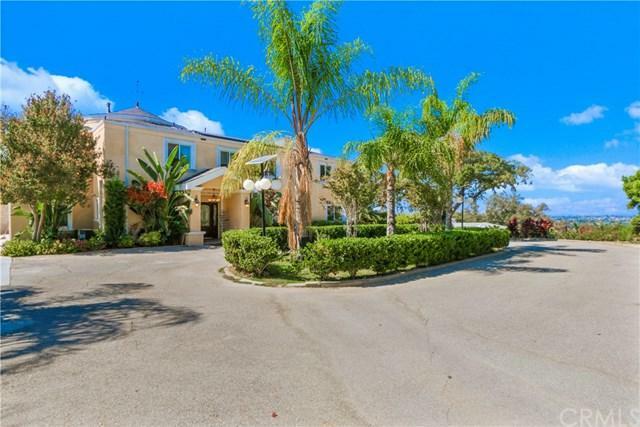 This is a gated private property, with 6 bedrooms, 5 bathrooms in a 4,581 sq ft home. Owner spared no expenses upgrading most of the interior and exterior of the home. This two-story property sits on over an acre of mostly flat land, with the landscaping completely redone. Awesome outdoor BBQ. There is a fenced area with basketball court with lights and potentially can be used as a tennis court. There is also a swimming pool, garden area wit Hidden gem in Covina with great views of the city and mountains. 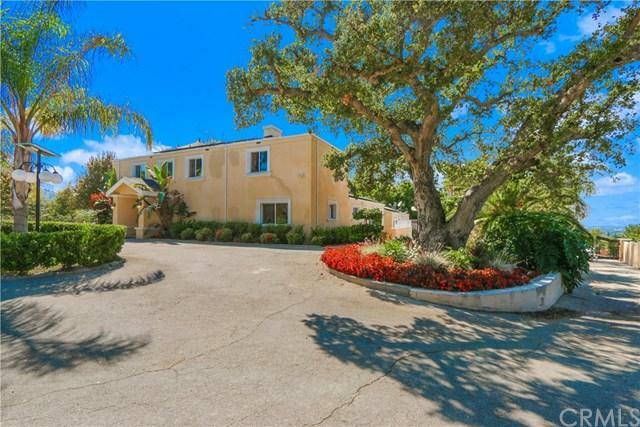 This is a gated private property, with 6 bedrooms, 5 bathrooms in a 4,581 sq ft home. Owner spared no expenses upgrading most of the interior and exterior of the home. This two-story property sits on over an acre of mostly flat land, with the landscaping completely redone. Awesome outdoor BBQ. There is a fenced area with basketball court with lights and potentially can be used as a tennis court. There is also a swimming pool, garden area with solar powered irrigation system, and multiple seating areas to entertain outdoors. The interior of the home includes a newer kitchen, newer floors, newer A/C units, and newer piping. 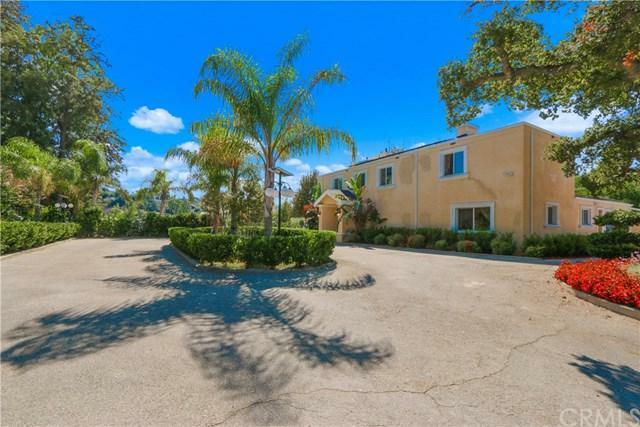 Conveniently located near shopping centers and schools and near the 10, 57, 71 Freeways.Buyer and buyers agent to verify any and all permits. Come take a look today ! Listing provided courtesy of Keller Williams Premier Prop. Listing information © 2019 San Diego MLS, Inc.